With an ongoing legacy of quality and innovation, .. The Only Gauge You'll Need Put the Ionox Digital..
Includes : (1) 0. 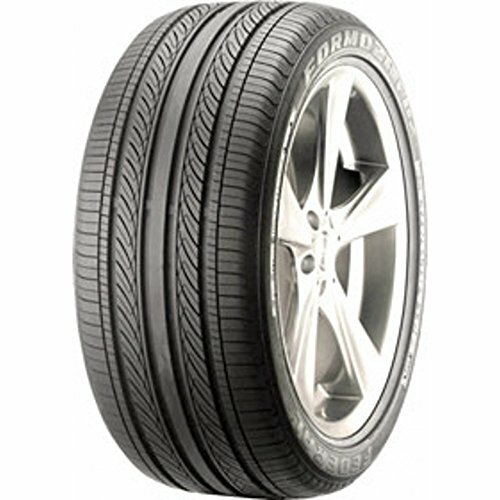 41 ounce rubber cement tube, (5..
Why buy the TireTek TT-GH01-QBR2 Professional Tire.. 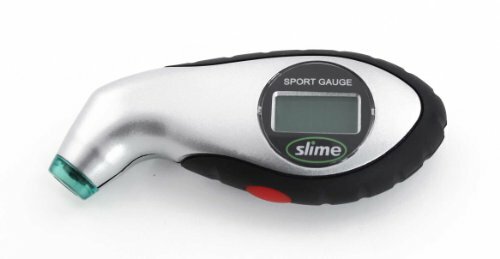 The Slime 5-150 PSI Digital Tire Gauge with Lighte..
All the performance and comfort features of the FD.. 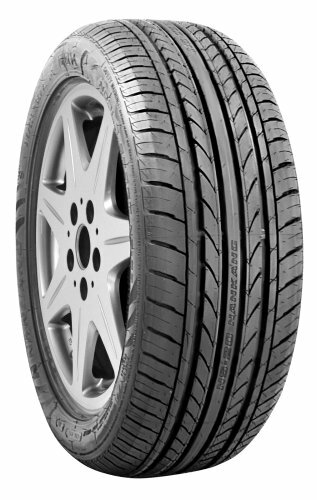 The Nankang NS-20 features a new silica tread comp.. 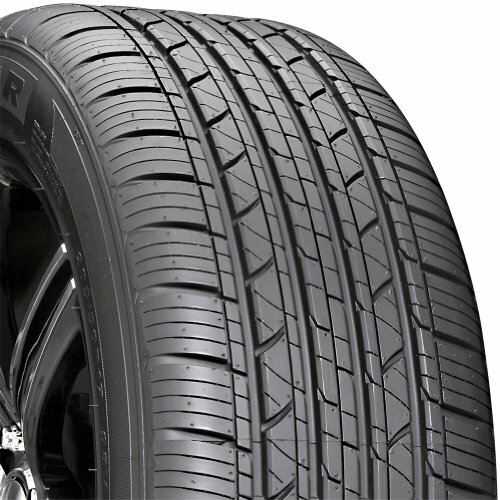 Determine tire tread condition without guess work. 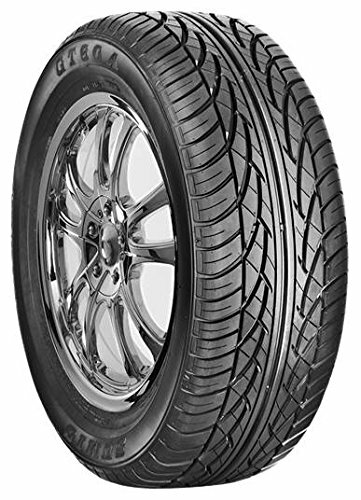 This tire tread depth gauge has a round aluminum.. 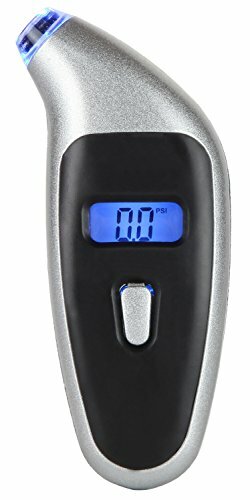 The Slime 5-150 PSI Digital Tire Gauge with Lighted Tip allows you to maintain the proper pressure i..
Includes : (1) 0. 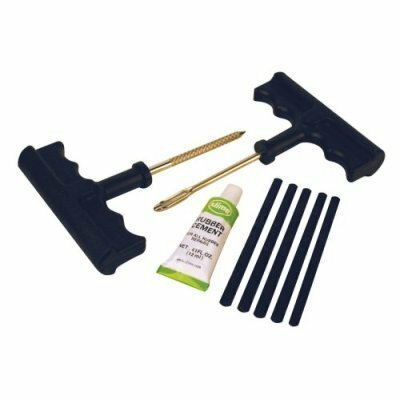 41 ounce rubber cement tube, (5) plug strings, (1) t-handle tire plugger and (1)..
Why buy the TireTek TT-GH01-QBR2 Professional Tire Pressure Gauge? 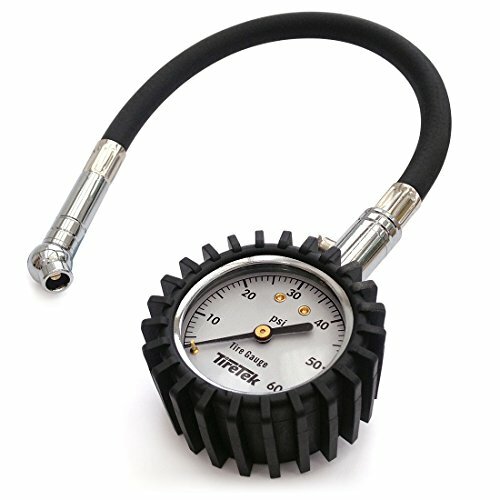 MEASUREMENT RANGE OF 0-60 PSI - ..